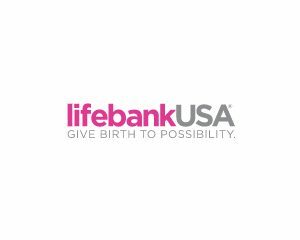 CBR provides their clients with a world of possibilities. 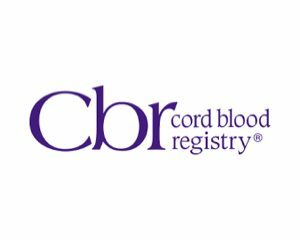 CBR\'s cord blood collection kit has been designed to help maximize collection of cord blood. 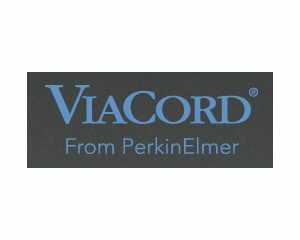 More cells may mean more options for your family\'s future health options. 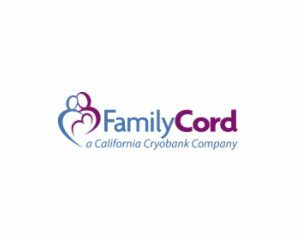 As the world\'s first private cord blood bank, Cryo-Cell International was the first to separate and preserve stem cells. 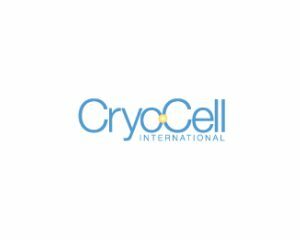 Over 500,000 parents from 87 countries have selected Cryo-cell to hlp safeguard their families\' health.